Hampden Park Stadium is situated 3 miles from Glasgow City Centre, a short ten minutes by taxi. Car Parking: Car parking is free and located in front of the main reception area. By Car: Distance from both the M8 and M74 is approximately three miles. The stadium is sign posted Hampden Park. Access Hampden Park from Aikenhead Road, this entrance leads you straight into the car park. By Train: The stadium is a 5 minute walk from Mount Florida Station & Kings Park Station. Trains to both stations run from Glasgow Central. To plan your journey by train please visit the National Rail website. By Bus: First Glasgow operates the following buses from the city centre on a regular basis: 5, 31, 37, 75. Please call Traveline on 0871 200 2233 for further information. By Air: The stadium is approximately 25 minutes from Glasgow Airport. For more detailed travel information, visit the Hampden Park Stadium website. 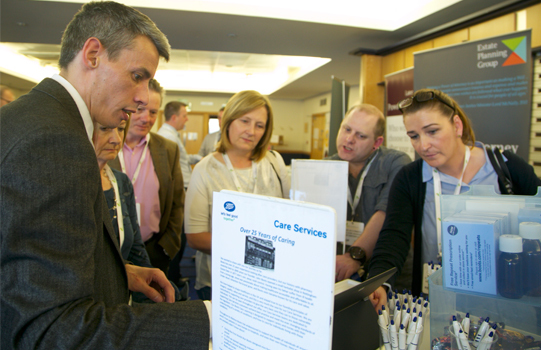 What will you find at Care Roadshow Glasgow? 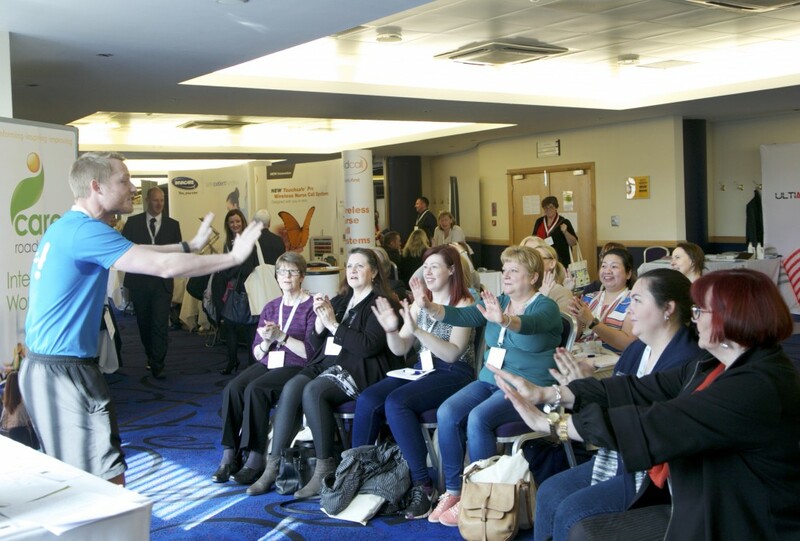 Care Roadshow Glasgow provides the perfect opportunity to source the latest innovations in the care industry, hear sector updates and enjoy valuable networking opportunities. 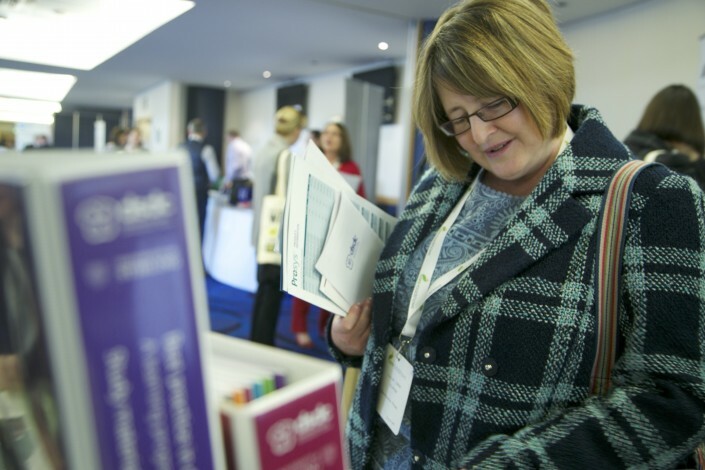 The event hosts a wide variety of care suppliers showcasing a range of products and services to help support and develop your care business. 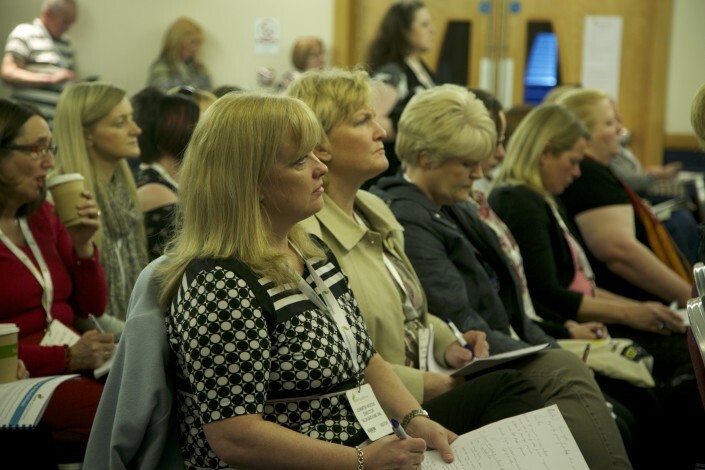 Alongside the exhibition, seminars offering the latest information from industry leaders and inspiring interactive workshops are available to all visitors. The event is free for all care professionals to attend along with free parking at Hampden Park Stadium. There is also the chance to win a £100 cash prize draw on the day at 2.30pm. All visitors are automatically entered into the prize draw but the lucky winner must be present at the show to claim their prize.